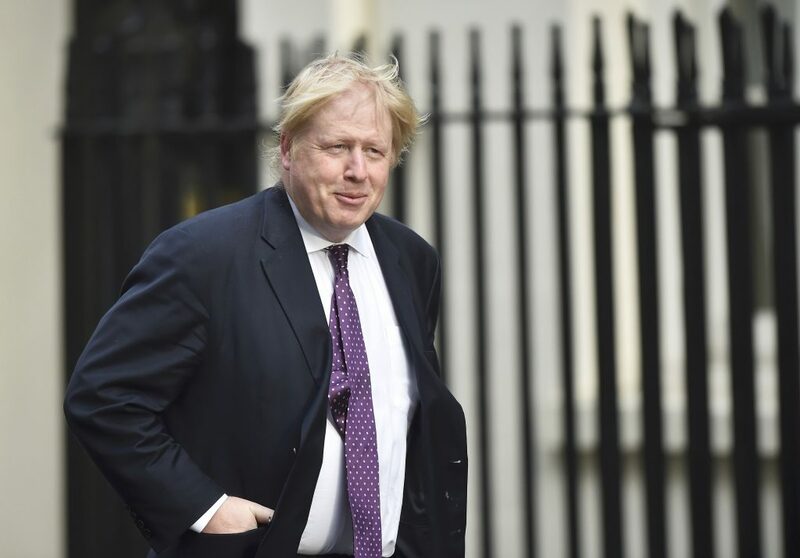 British Foreign Secretary Boris Johnson said on Sunday that Russia has been stockpiling the deadly nerve agent used to poison a Russian former double agent in England and has been investigating how such weapons can be used in assassinations. “We actually have evidence within the last 10 years that Russia has not only been investigating the delivery of nerve agents for the purposes of assassination, but has also been creating and stockpiling Novichok,” Johnson told the BBC. Officials from the world’s chemical weapons watchdog will arrive in Britain on Monday to investigate the samples used in the attack and the results should be known in about two weeks, Britain’s Foreign Ministry said. Russia’s Ambassador to the European Union Vladimir Chizhov told the BBC that a British research laboratory could be the source of the nerve agent used in the attack.